At Westland Carpet and Floors, we come with over 30 years experience in the industry. Our business has been handed down from one generation to the next and we have a tremendous reputation in the Metro Detroit Area. We provide our customers with great flooring products at a competitive price and rank highest in customer service. We bring our store right to your door. At Westland Carpet and Floors, we come to your home or business and provide you with a free-measure, free quote, and bring hundreds of samples for you to choose from. It is much easier for you to pick out flooring when you can match it up with your walls and accessories. With us, you can do this in the comfort of your home or business and let us do the driving. We specialize in both residential and commercial projects and cover most of the Metro Detroit Area. Our installers are all well trained and experienced professionals in carpet and flooring installations. 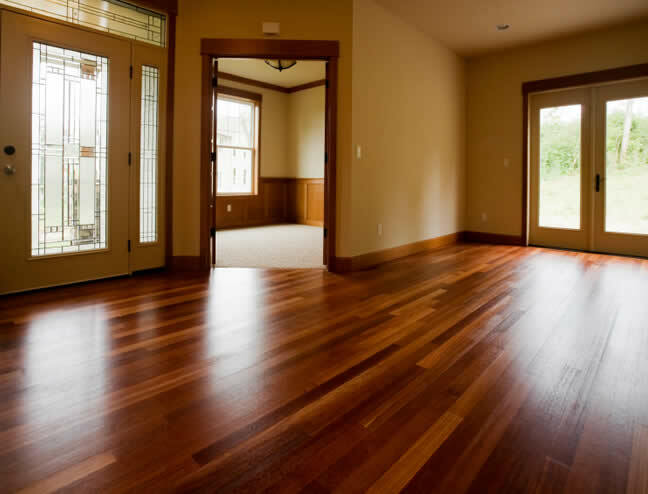 They will leave your property clean and advise you on the best methods of keeping your flooring clean and undamaged.